At Gordon Turner Optometrists we have been providing digital retinal photography to our patients for the past 25 years and we have many years’ knowledge and experience in interpreting the results. 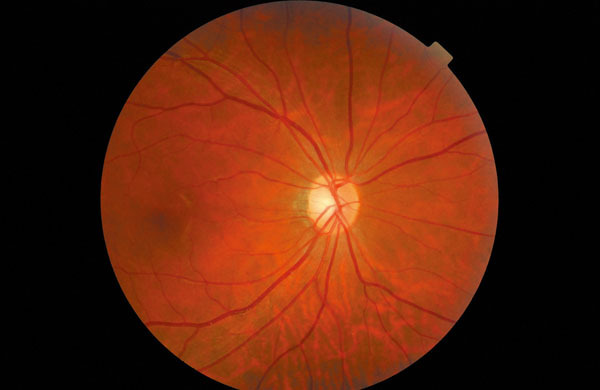 Retinal photography is used to document the health of the eye and facilitates in the diagnosis of a wide range of eye conditions such as retinal detachments, macular degeneration, glaucoma and diabetic retinopathy. Photographic documentation of diabetic retinopathy patients, for example, helps the Optometrist to keep a database of the progression of the disease, its ongoing management and control. Before the photos are taken, it is sometimes necessary to dilate the patient’s pupils with drops as this prevents the pupils automatically constricting from the bright light of the camera flash. It is advisable when having eye drops for retinal photography to arrange for a friend or relative to drive you home as the eye drops can take a few hours to wear off. The high powered lenses of the retinal camera focus on the structures of the back of the eye allowing the Optometrist to take pictures of the optic nerve, macular, retina and its blood vessels. The high quality colour digital images give a detailed picture of the health of the eye and indicate whether any changes have taken place at the back of the eye. The retinal photographs are then stored on computer for future comparison and documentation. Sometimes they are forwarded to the patient’s Ophthalmologist to diagnose and treat eye diseases.